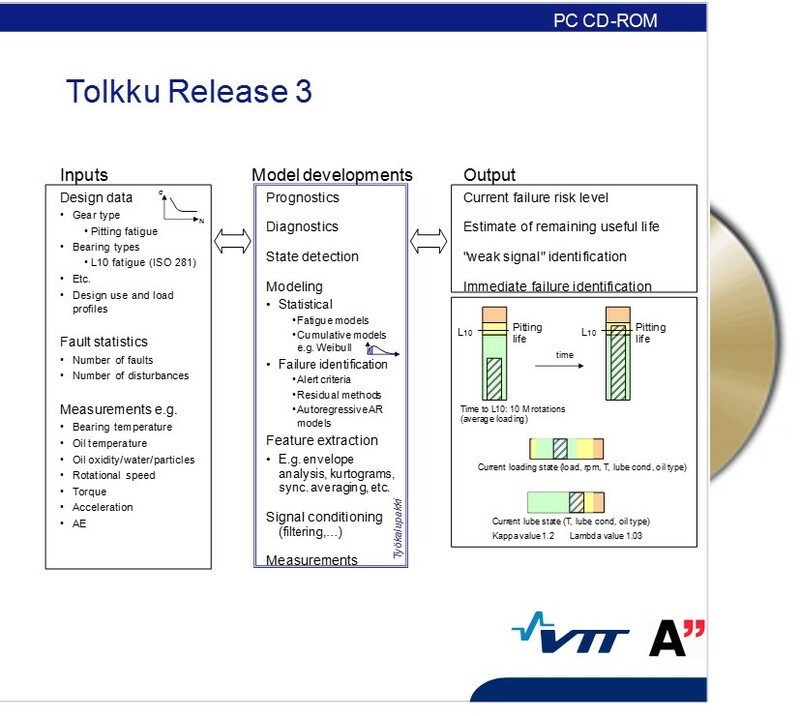 The focus in TOLKKU project data mining. The main research question was how to manage and utilize the huge amount of data which is generated in the control and sensor systems of the mobile work machines? How to extract the essential information without increasing the number of sensors? 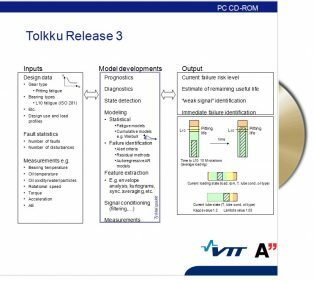 The result of TOLKKU project was a practical and generic toolbox which can be used for early detection of faults, prognosis and anticipation of service needs, composition of load and use profiles, automatic decision-making support, formulation for causal relations etc.